What are the Benefits of Removing Old Attic Insulation? Insulating your attic is very important when it comes to saving on your energy bills. It’s also vital to keeping your home warm in winter and cool during summer. Keeping your home properly insulated will cut your bills up to 30 percent. However, you need to understand that, just because you have insulated your home does not mean that it is doing the job it was designed to. One mistake most owner make is to fail to check if their attic insulation needs replacement. Attic insulation removal and replacement will not only save you money but also prevent harmful situations that are prone to appear due to poor insulation. Re-insulating your home might seem like an odd thing to do, but it has several benefits. Your goal here is to remove the existing insulation that over time has become dirty and damaged due to rodents and replace it with a cleaner efficient material. To better perform this task, you want an insulation cleaning and removal expert from a reputable company. This way, you will have the assurance that the work you contract will be done correctly and that the expert will use the correct material for your attic re-insulation project. 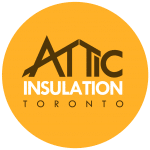 If you are unsure of the last time your home’s attic was insulated, then the chances are that it’s too old to do the job it was initially designed to do. This will cost you money. Old and damaged insulation in your home can also house some bacteria and diseases. They can grow and spread out through your home. In case you notice your house has an odour, then it is a sure sign that your old insulation needs to be removed and replaced. The following are benefits homeowners can enjoy from insulation replacement. Improved health: This is more important if you have rodent droppings and urine in your attic. 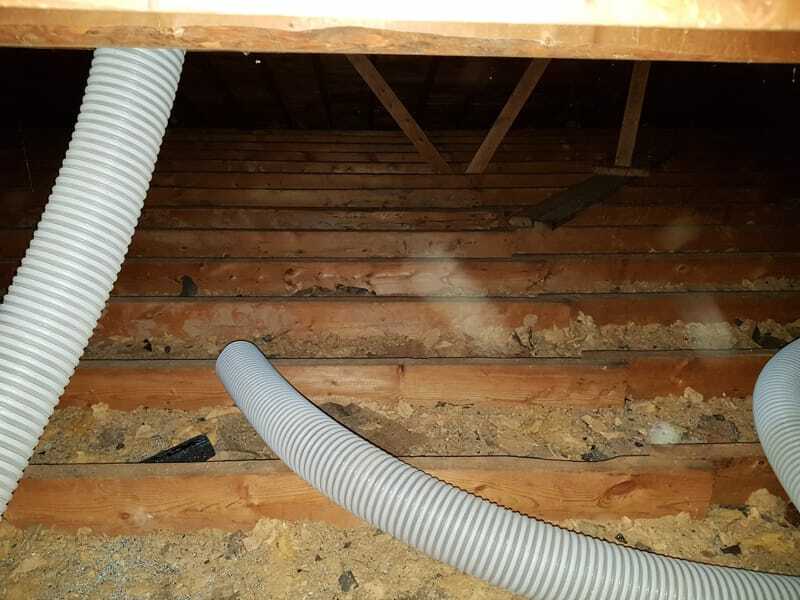 After rodent removal, it’s vital that homeowners have their attics inspected for contamination. Rodents and their droppings pose a serious health risk to humans. If an infected rat gets inside your home and bites someone, they could get infected with a range of diseases. Getting your attic insulation replaced will help improve your health and those living around you, restoring your attic to its original form. Improved household air quality: The air quality inside your home is set to improve if you had your initial insulation replaced with new insulation. For example, if your material gets wet, it could get mould. Your home will not only be musty but also, when mould spores become airborne, but it could also lead to health-related problems for you and your family. Maximum high energy efficiency: When you replace your initial insulation with better quality, your home will become more energy efficient. Your home will feel more comfortable both during the winter and summer. Saving on utilities: The more efficient your home becomes the less money you will spend on cooling and heating bills. More often than not, the difference between the price before insulation removal and after is dramatic. Increased resale value: If you plan on selling your home in the future, new attic insulation will be a key selling point. By replacing your old attic insulation material with new material, your property value will increase. Having old attic insulation can also affect the structure of your house. If you leave your insulation ignored for a long period, it will damage your beams or wood frames where mould and rooting are likely to occur. To ensure that your structures are safe, your old insulation needs to be removed and replaced as soon as possible. It’s important to hire a company that specializes in the removal of old attic insulation material and addition of new. As a part of their process, an expert from the company will inspect the attic. They will look for traces of rodents and their entry points which will get professionally sealed. They will also decontaminate your attic. How Do Attic Rafters Work?